The 2017 Acura MDX has already proven itself a winner against many competitors, including the new Porsche Cayenne and the latest Honda Pilot. Now, it faces the tough competition of the 2017 BMW X5, and it certainly stands up to the task. 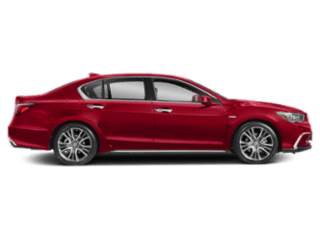 Compare the 2017 Acura MDX with the 2017 BMW X5 to see how it excels yet again in a variety of categories, then check out the winning vehicle at Acura Turnersville! 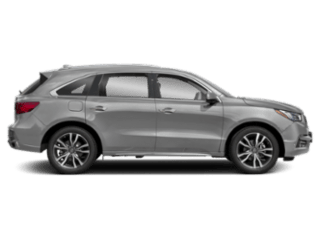 From seating to cargo volume, the 2017 Acura MDX comes out ahead of the 2017 BMW X5. The MDX promises standard seating for up to seven people, whereas the BMW model can only accommodate up to five people. 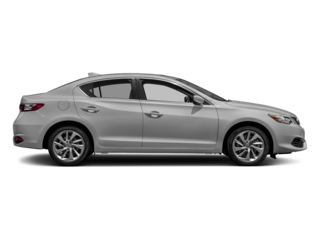 That’s not to mention the Acura crossover’s superior legroom in both the front and back. Plus, the MDX has a maximum of 90.9 cubic feet for storage when you fold the rear seats flat, but you’ll have just 66.0 cubic feet available when the rear seats aren’t occupied in the BMW X5. With all of these interior advantages, why wouldn’t you go with the 2017 Acura MDX? In addition to these clear advantages, the 2017 Acura MDX also produces better fuel economy ratings than the 2017 BMW X5. The MDX reaches an EPA-estimated 19 mpg city and 27 mpg highway*, while the BMW manages a mere 18 mpg city and 24 mpg highway. This is especially noteworthy considering the MDX’s larger size. 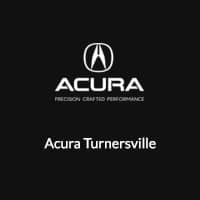 The 2017 Acura MDX can be yours today when you shop at Acura Turnersville. 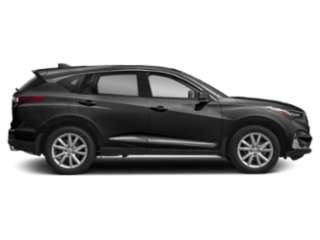 You’ll find this three-row luxury crossover SUV available with many different package options, so outfit your MDX as you please and then contact our team to plan your visit. * Based on 2017 EPA mileage ratings. Use for comparison purposes only. 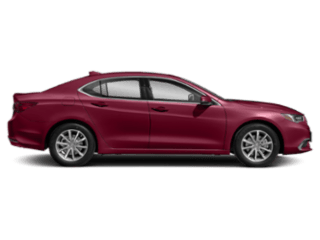 Your actual mileage will vary, depending on how you drive and maintain your vehicle, driving conditions, battery pack age/condition (hybrid only) and other factors. *Prices shown do not include taxes, license or a destination & handling charge. 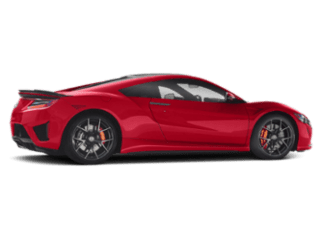 Destination charge for ILX, TLX and RLX is $950.00, NSX is $1800.00 and MDX and RDX is $975.00. Actual vehicles/accessory costs, labor and installation vary. Please consult your selected dealer.